It was the most delicious thing she’d ever eaten. [hyperbole] Creamy and juicy, with a nice salty edge, but much milder than Greek feta. She counted out her coins and bought a small slice. There are several reasons I like castelvetrano olives. One is that they’re very pretty. They’re as green as serpents, as bright as spring grass, and as shiny as emeralds. [similes!] They taste so good, too. They’re have a very vegetable-y taste, they’re fresh and buttery and mildly salty. [List reasons and support with details and examples] I thought the feta would go very well with them, and as I drove home with little packets of each on the seat next to me, my mind whirred with the possibilities. 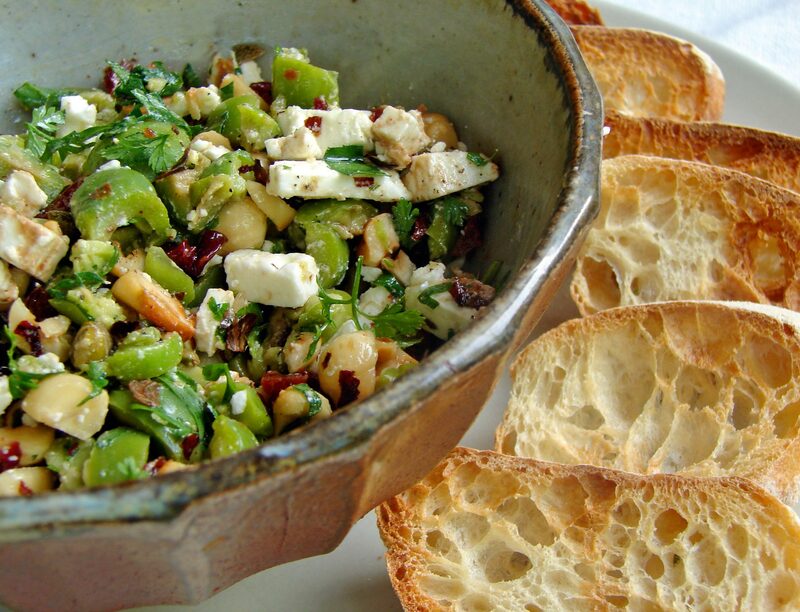 I wanted to make a tapenade, but not puréed – I wanted to retain the taste and texture and pretty colors of the olives. I thought of all the things I could add. Tart cherries would add a touch of sweetness, chopped hazelnuts would add a bit of crunch, and tarragon and chervil would lend their intriguing lemon/anise zing. Plus they’re half of that band “Les fines herbes.” They’re the bassist and the drummer, I think. Here’s Chunky but Funky by Heavy D, to listen to while you chop olives for your chunky tapenade. Hummus is delicious – but the lovely subtle chickpea lends itself to all sorts of flavor combinations. Nothing could be easier than to whip up a chickpea dip, and it’s a wonderful recipe to have on hand to feed unexpected guests. 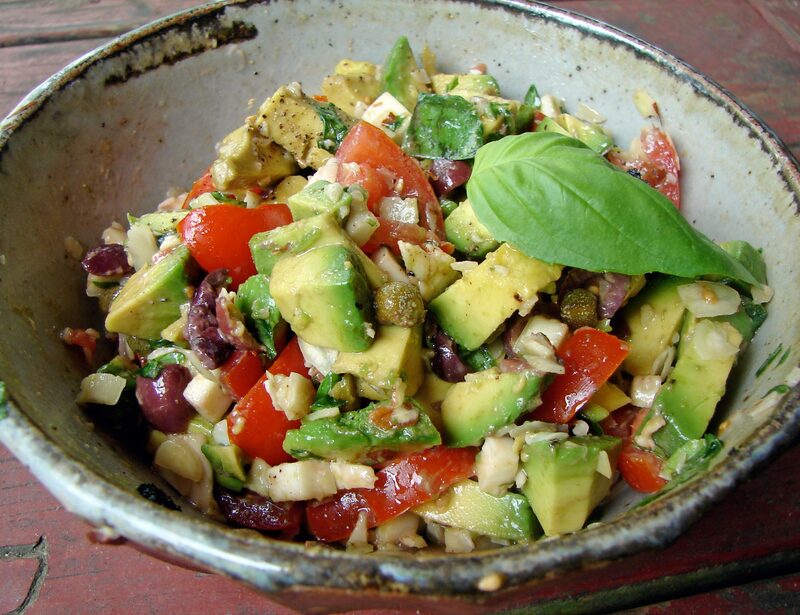 In the summer, when it’s too hot to cook, or after work, when you just don’t have the time or energy to cook, this makes a nice dinner with some good bread and a good salad. Hummus, french fries and red wine is actually a favorite meal of ours! Store-bought hummus is surprisingly expensive. But a can of chickpeas is very cheap, and dried chickpeas are even cheaper. I tend to use canned – I do for most beans. I like to cook them from dried, but I don’t always decide what I’m going to make early enough to provide for soaking & cooking time. 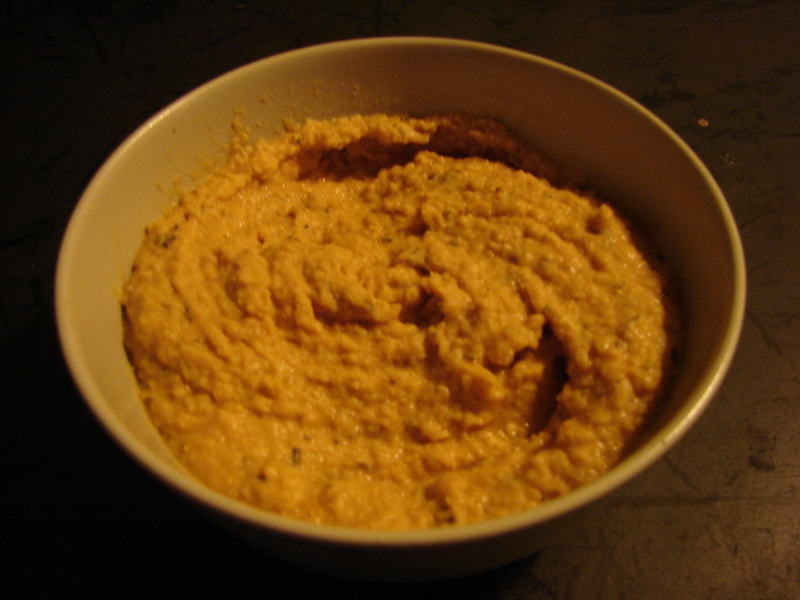 I’ve found that the secret ingredient to making a hummus with a light pleasant consistency is … water! A little bit of water added at the end and blended in really pulls everything together in a surprising way. Yup. Here’s Hank Mobley’s The Dip, to listen to while you decide what to add to your chickpeas. The best tapenade in the world!! 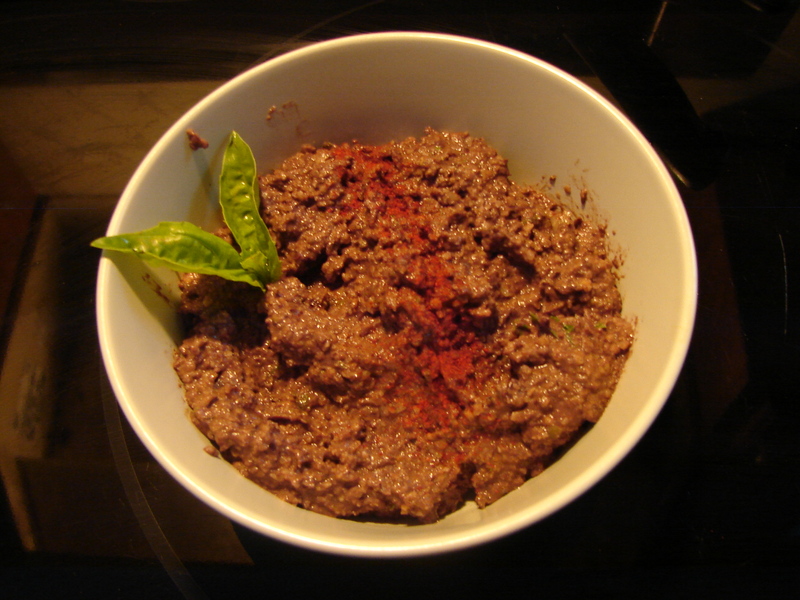 Okay, so it’s probably not the best tapenade in the world, but it is really good! Most tapenades (all, maybe?) 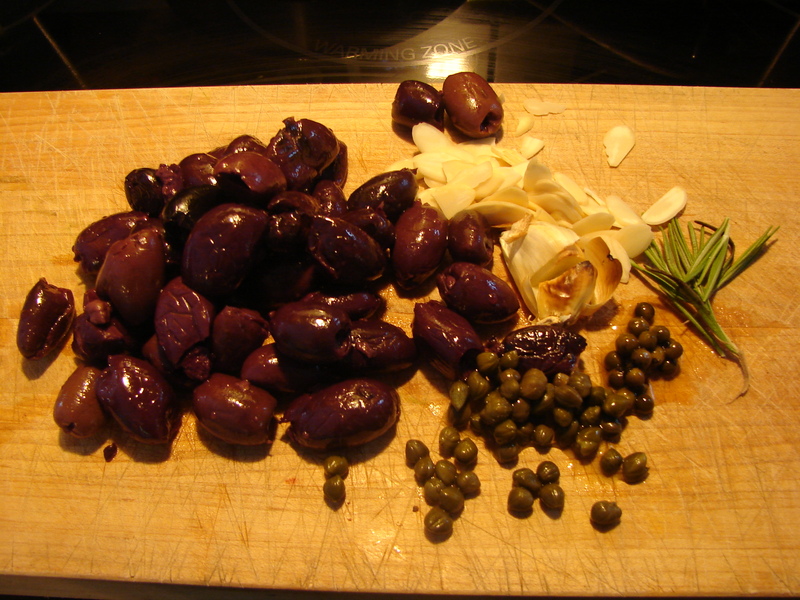 include olives and capers. These are bold and briny flavors. This tapenade tempers those flavors with roasted garlic, smokes it up with some paprika, spices it up with green peppercorns and cayenne, and mellows it out with nuts and honey. Complex, but really tasty, and oddly addictive. This song, Bob Marley’s wonderful Hypocrites, might seem an odd choice, but I swear, every time I hear it, it seems to me he’s saying “Tap for tapenade.” So when I think about tapenade, I get this song stuck in my head!